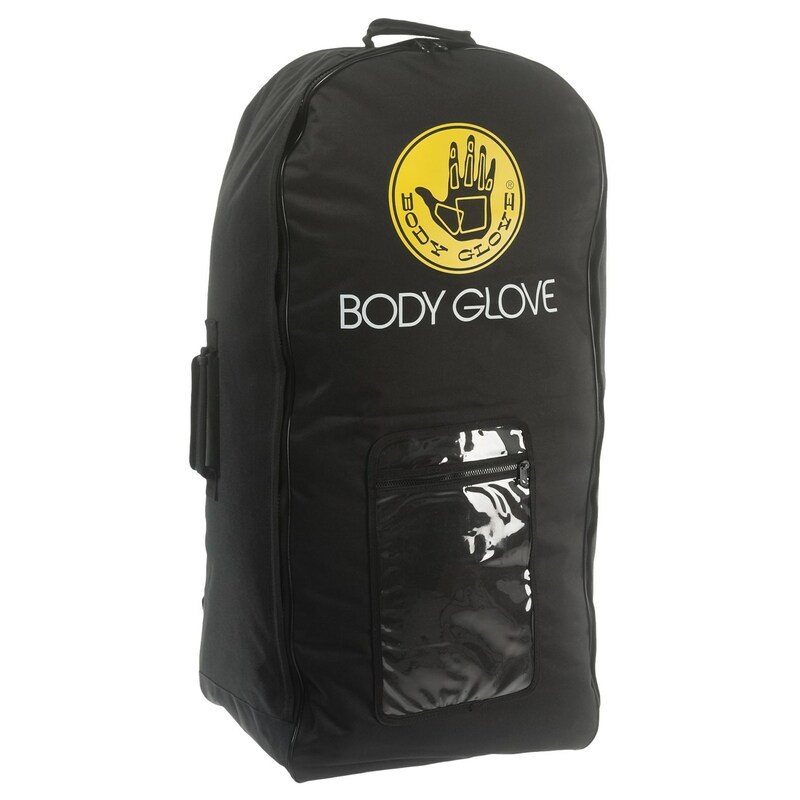 This SUP from Body Glove is the perfect kit to get you out on the water in a hurry. 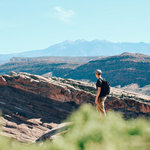 The kit includes the Paddleboard, folding paddle, pump, and backpack to fit the board in one convenient location for traveling and storage. This lightweight inflatable board has all the features you would expect such as a bungee cargo net for securing your precious beverages. 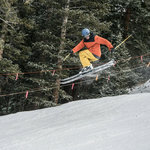 The impact resistant fins keep you on track and contribute to the board’s agility and versatility. 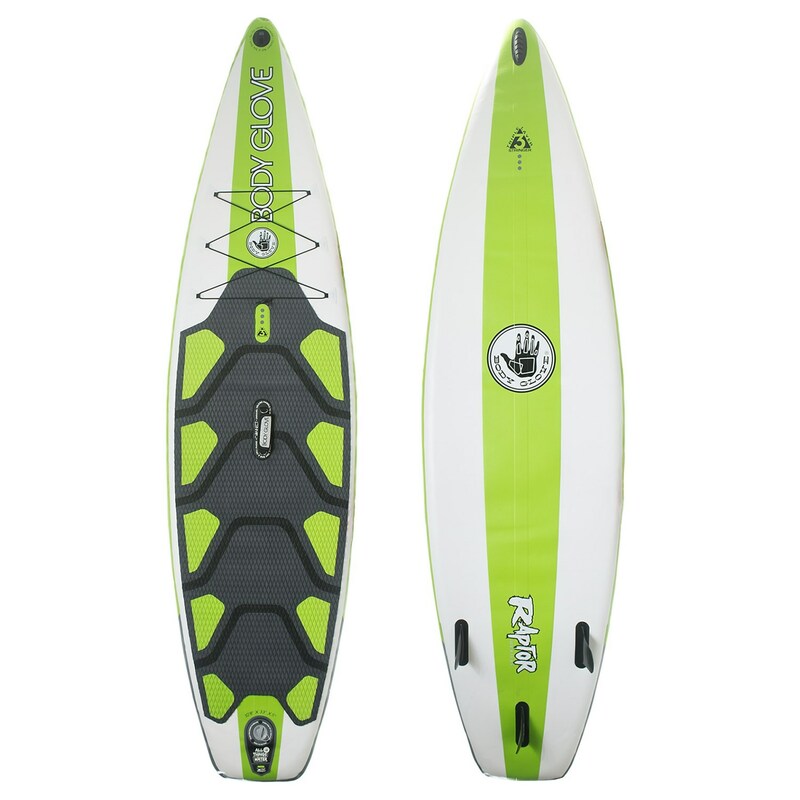 If you are looking for an all in one SUP that can handle a variety of water, this is the package for you. 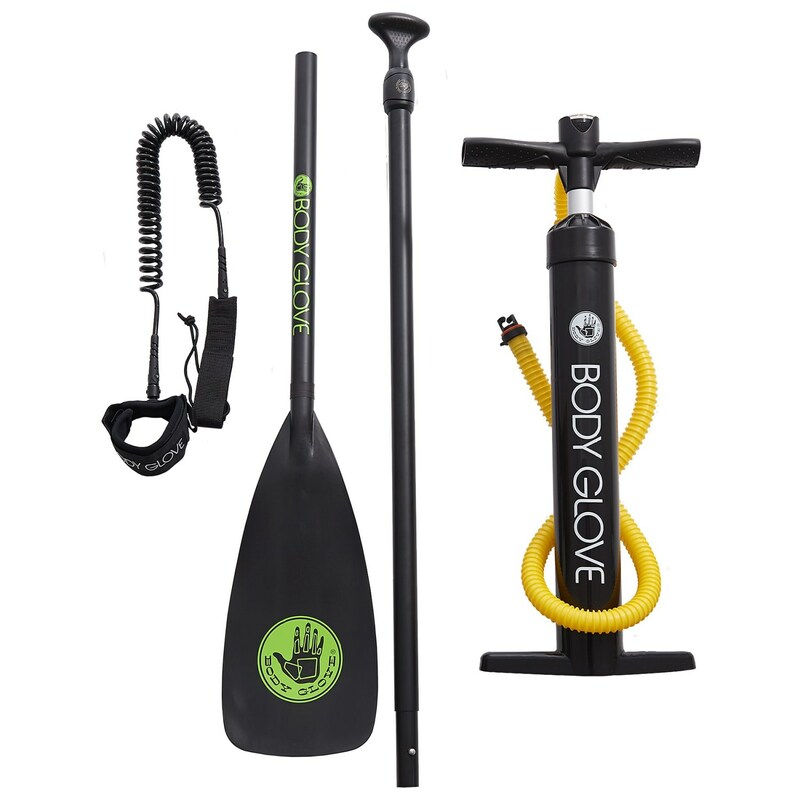 This SUP from Body Glove is the perfect kit to get you out on the water in a hurry.